PADAWAN on top in Switzerland! 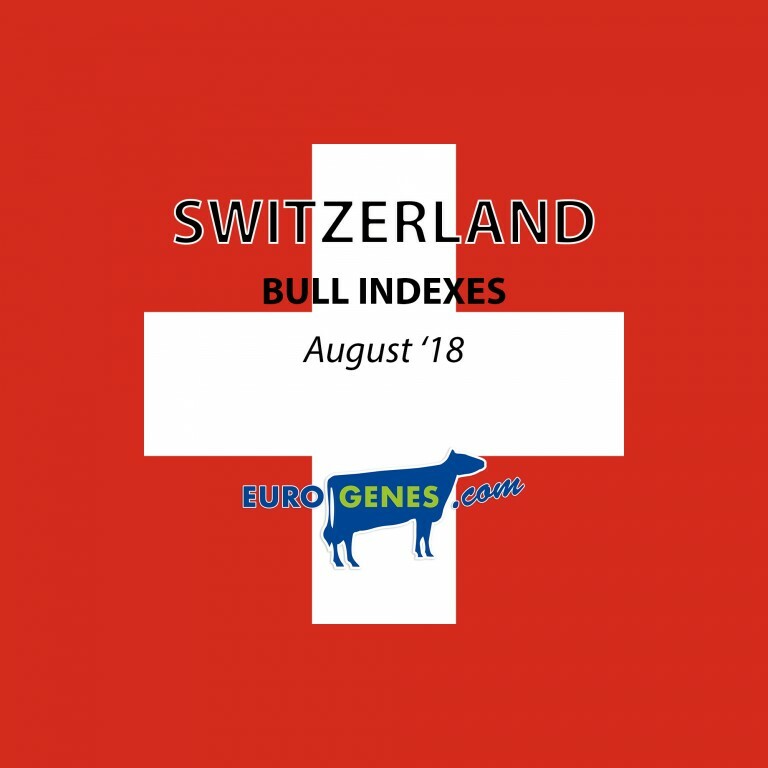 The number one in the genomic rankings for Holstein in Switzerland is Progenesis Padawan with +1744 ISET. Padawan is followed by Hotspot P with +1741 ISET. The third in Switzerland's rankings is Claynook Casper (+1699 ISET). In the Interbull list is Altahotrod ranking the list with +1565 ISET and 211 daughters. The second position is in the August run for Pennmanship with +1561 ISET. 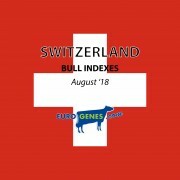 In the list with Swiss milking daughters is Doorman ranking the top with +1501 ISET & +136 ITP! #2 is Enforcer with +1494 ISET & #3 Lavaman with +1471 ISET.